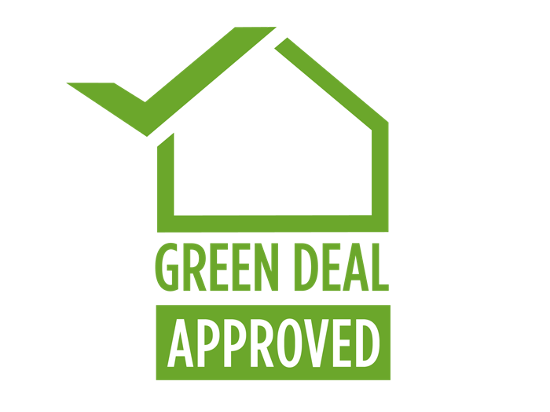 Call us and arrange the visit of a Green Deal Approved Assessor to get a Green Deal Assessment or an EPC (Energy Performance Certificate) for your property. 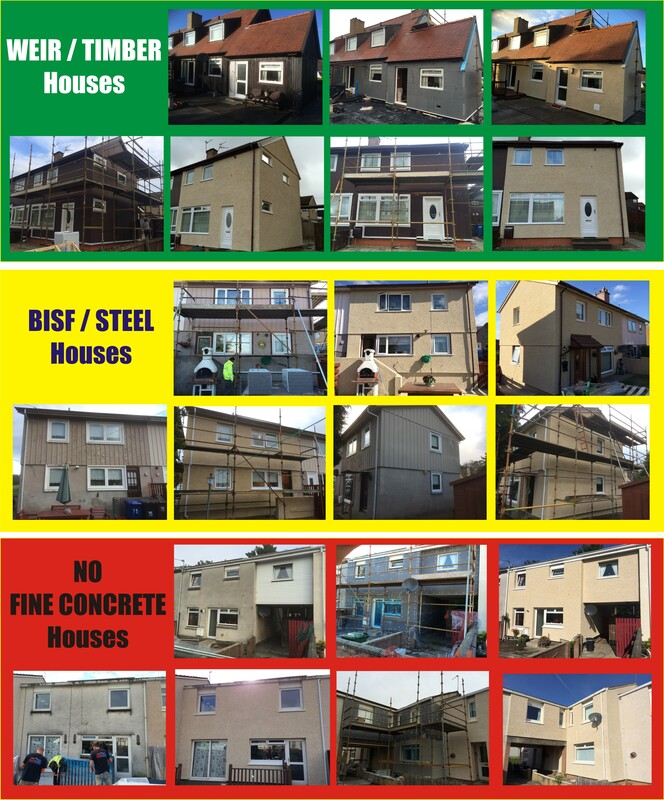 Follow the instuctions of Assessor to apply for and receive a GDHIF Vaucher (Green Deal Home Improvement Fund Voucher) before you start the work. We, as a Geen Deal Approved Installer, will quote, complete the work, fill in the rest of the voucher and provide you all paperwork required to make a claim from your vaucher’s provider.